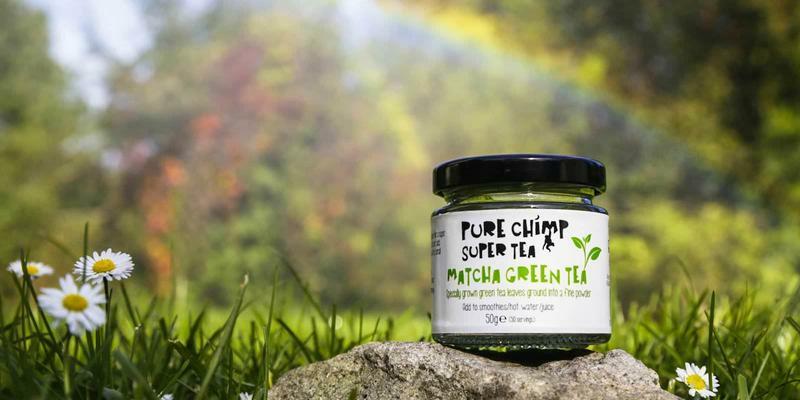 Pure Chimp | Dean from PureChimp introduces us to his matcha green tea business. Dean from PureChimp introduces us to his matcha green tea business. Could you tell us about your background and PureChimp? I sold my old company and I actually planned to go travelling around Australia. I had my working visa ready and I was good to go but I just couldn’t resist setting up another business. I have always had this kind of entrepreneurial spirit I guess you could call it from around 12 years old. I personally love regular green tea and started to love matcha green tea. I’ve always been a believer in looking after your body but it’s also important to have treats & enjoy life. Matcha helps to find that balance. How did you get your first customers? Has this changed? Our first online customers came via Google. Google Organic search & Google Paid ads still remain are no.1 traffic sources. How do you handle fulfillment? 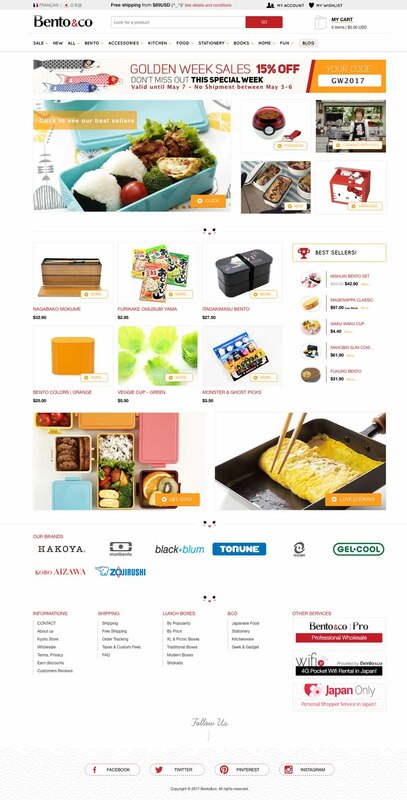 We fulfill all the orders from our warehouse as this just enables us to have a little bit more control to choose what packaging to use (eco-friendly), adding in flyers etc. We don't need to pay/ask for permission to do this. We also wanted to keep our prices as low as possible for customers. Veeqo has been great for us. We actually only use it to produce Royal Mail shipping labels. But this has saved us a lot of time & it makes life easier. 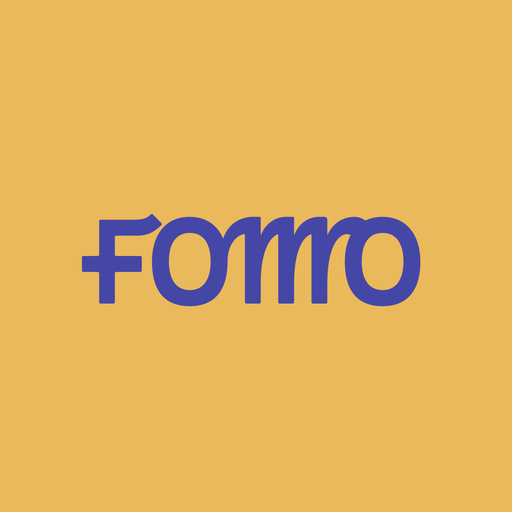 Fomo has also been a great tool for us. It instantly increased our conversion rate by 1-2%. We tend to send out 750+ orders a month in website orders. The main goal for us now is to get into retail shops. We need to spread our risks & also grow by making this move. Instead of putting £1000’s into ad’s & PR we will use this money to employ a part-time salesman.